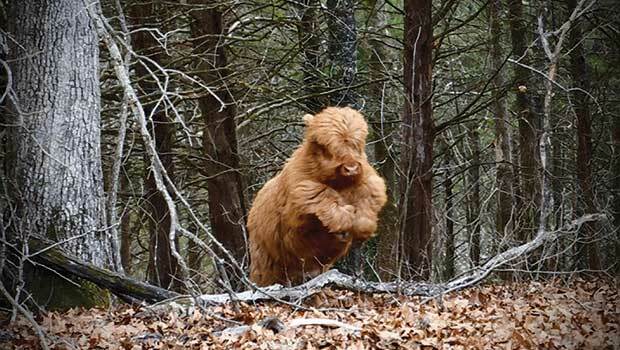 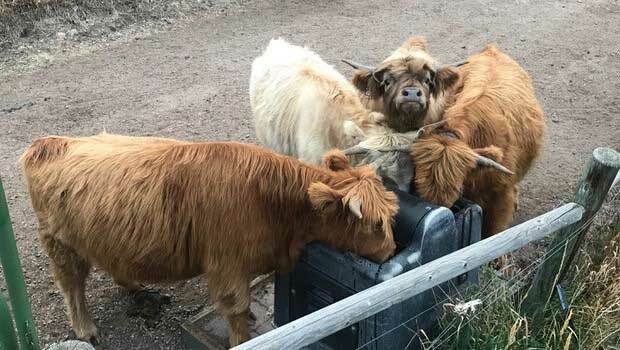 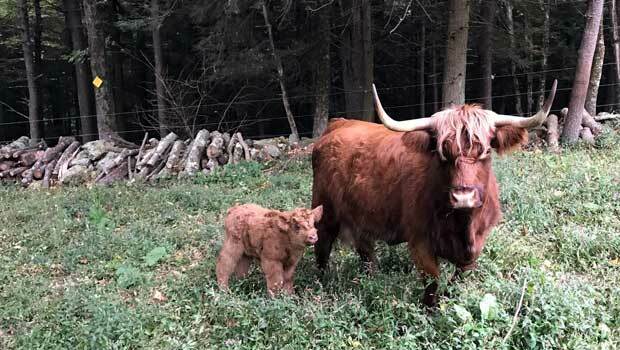 The Bagpipe Highland Beef Cattle Quarterly is the official journal of the American Highland Cattle Association (AHCA). 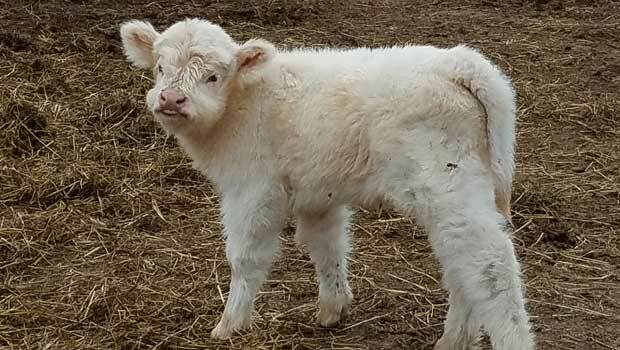 This full color, glossy publication is chock full of animal health and management articles, marketing features, beef industry news, breed happenings, regional reports, junior updates and show/sale results. 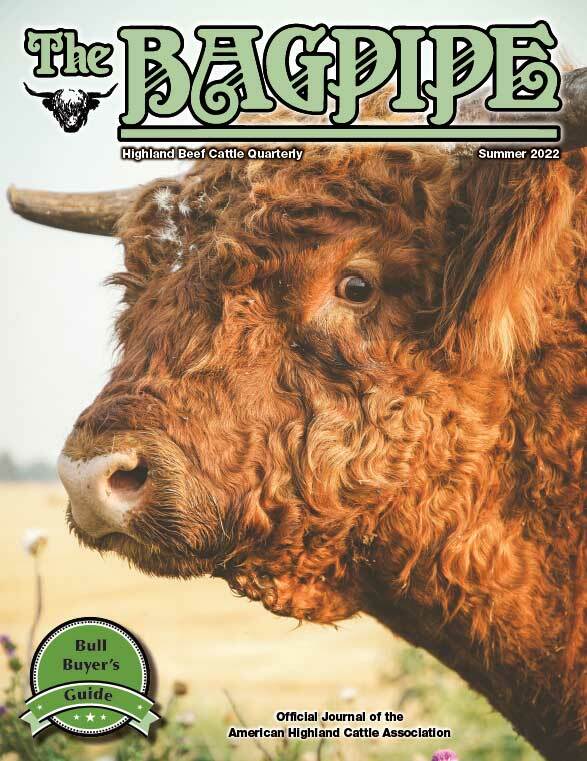 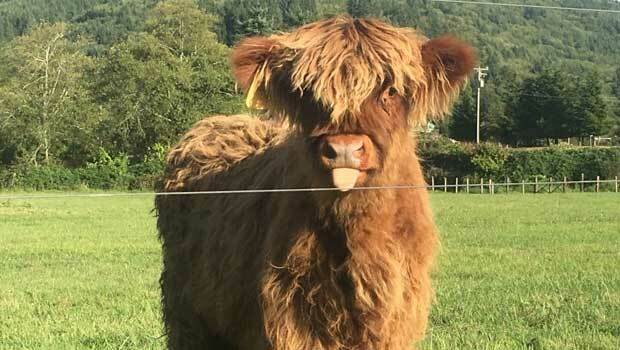 It’s a must for any Highland producer, beef marketer or breed enthusiast! 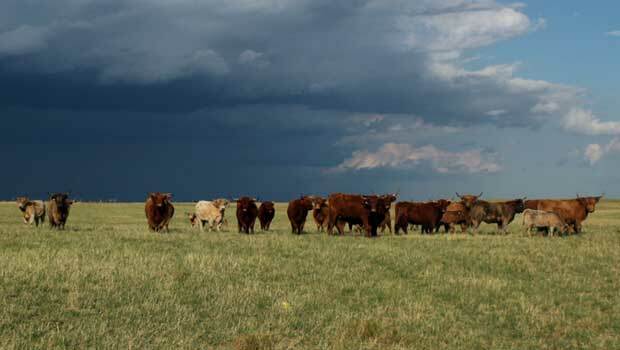 This outstanding quarterly publication is provided to all yearly ($80 annual dues or $100 overseas) and lifetime members. Or, you can order just a subscription for $30 per year ($40 overseas). 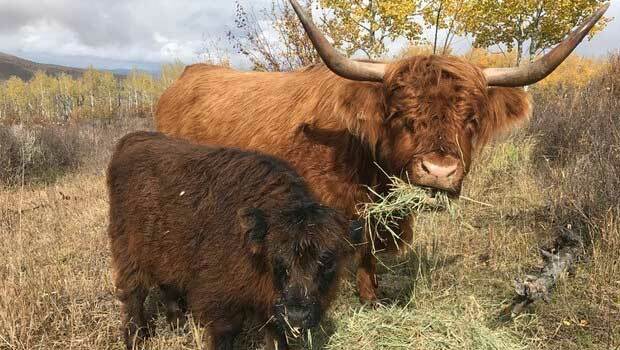 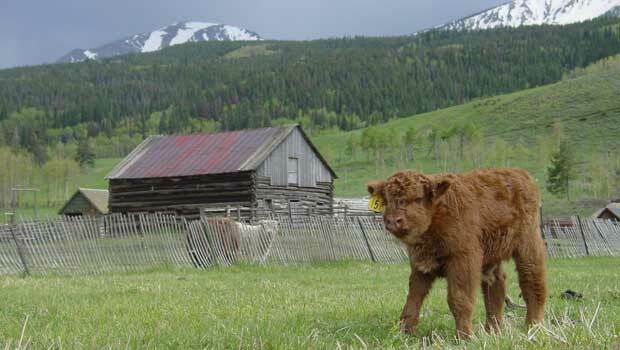 Order online at the For Sale tab – Materials for Sale or contact us at (303) 659-2399 or info@highlandcattleusa.org.